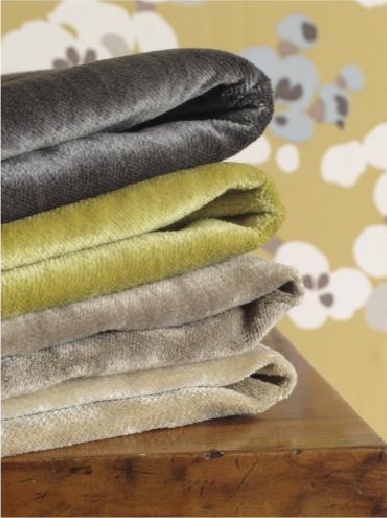 A wonderfully soft, hard wearing, washable velvet - expressed through an extensive range of 38 nature-inspired colours. 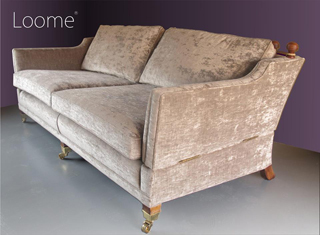 Tabley is washable, pet friendly and child friendly, yet has an understated elegance which makes it at home in every style of interior, from modern to baroque. Suitable for upholstery, loose covers and curtains. 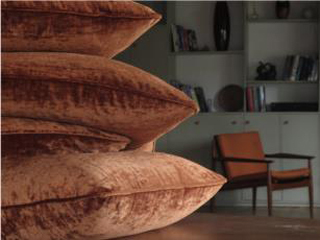 Consider combining Tabley with other patterned or striped velvets such as Alderley or Didsbury. Use Tabley as washable upholstery fabric or washable curtain fabric.